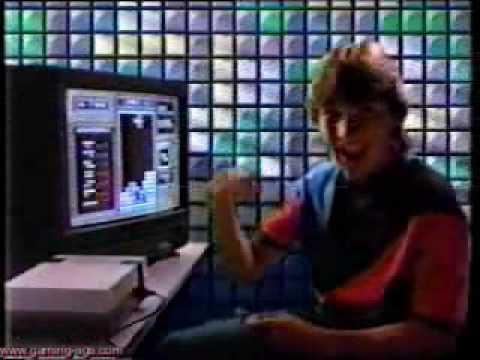 List Rules Vote up the best, most 80s-tastic toy commercials. The 1980's were a far different time for toys and toy commercials. The commercial meant everything. There was no Tivo or internet, so every commercial was watched. Naturally, commercials were BIG business and it showed. Production value, story lines, and huge-multi commercial arcs weren't abnormal. Entire ad campaigns and story lines were built around some of the most classic 80s toys. This list has the best toy commercials from the 80s, with videos. If the campaign did well, sometimes an ad playing during a television show would become a full length show itself! Now Hollywood makes entire feature films out of some of these eighties toys, like Transformers, Teenage Mutant Ninja Turtles, Battlship, and The Lego Movie. Vote up the best of these classic 80s toy commercials below and revel in the nostalgia.